HP Chromebook 11 G5 with touchscreen and 12.5 hours of battery life launched. 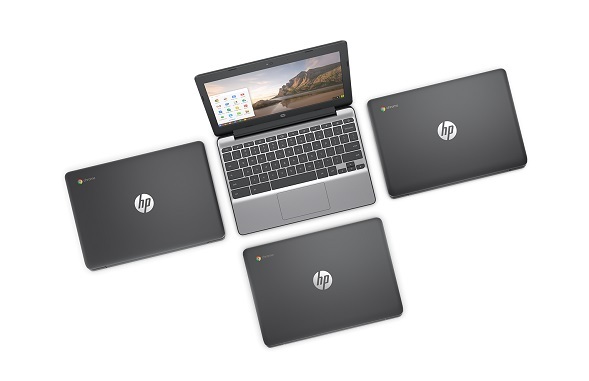 Today HP announced the launch of Chromebook 11 G5. With a redesigned chassis, the Chromebook features a slimmed-down design with a narrower display bezels, thinner and lighter dimensions than previous generations, and promises up to 12.5 hours of battery life.